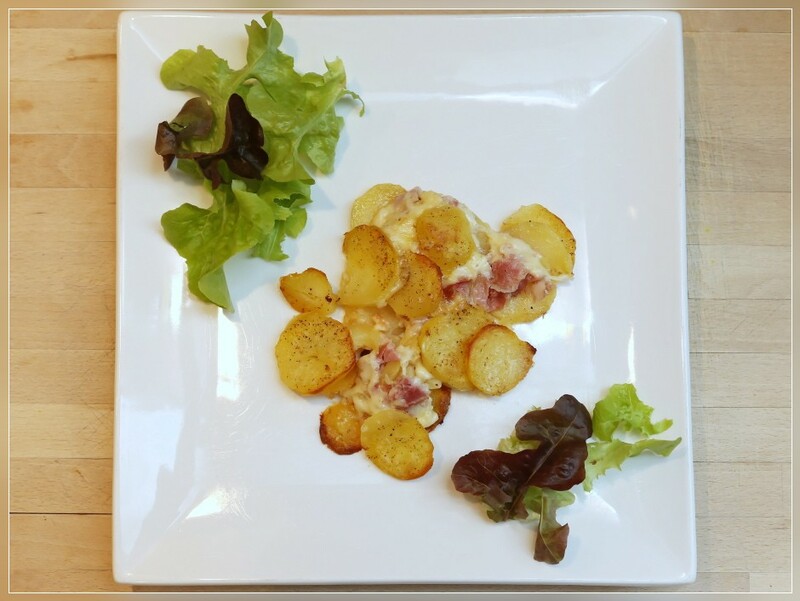 CANOBBIO, 30.09.2015 - Tatiana cooking for Illustrazione Ticinese. 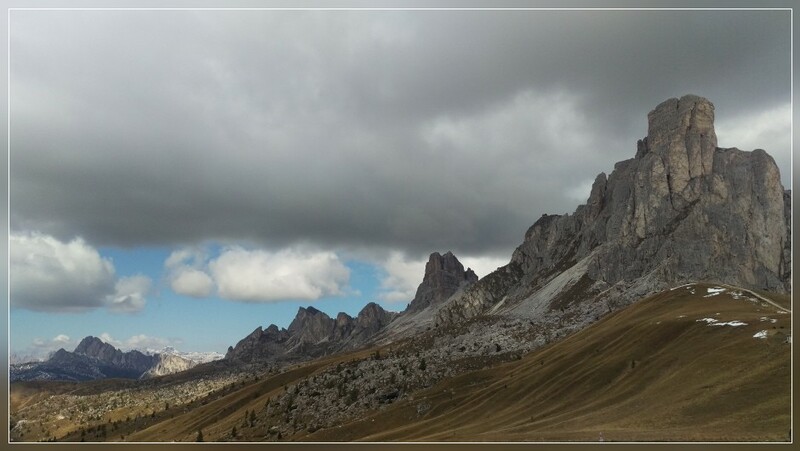 PASSO GIAU / ITALY, 26.09.2015 - Ra Gusela & Nuvolau, panorama view from Passo Giau. 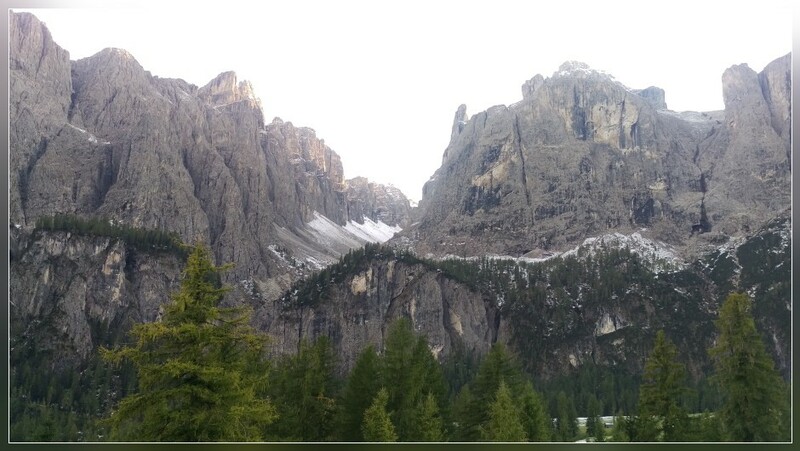 COLFOSCO / ITALY, 25.09.2015 - Val de Mesdì, Gruppo Sella. 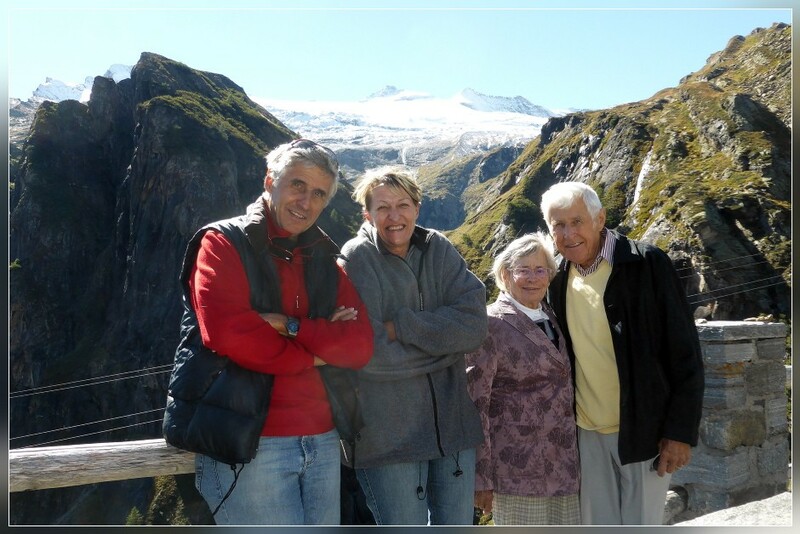 ROBIEI, 24.09.2015 - Exscursion with Vreni & my parents up to Robiei with the Basodino Glacier in the background. 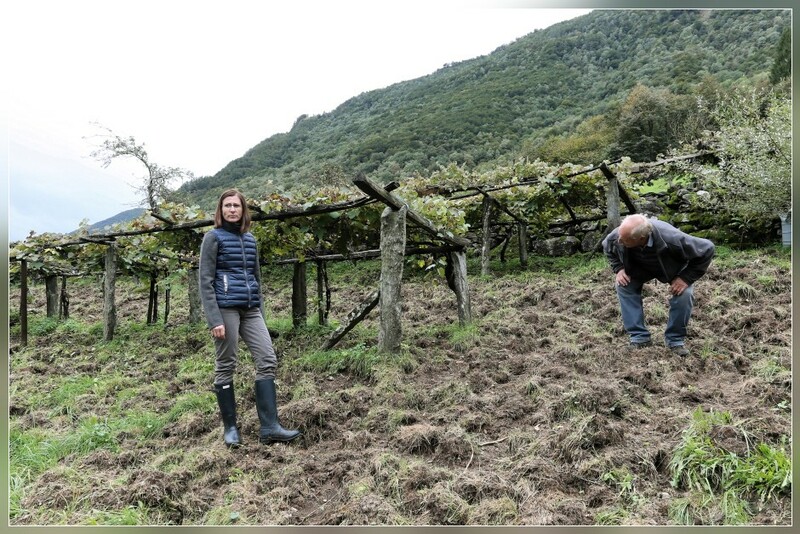 MOGHEGNO, 23.09.2015 - Vineyards digged by wild pigs in Vallemaggia. 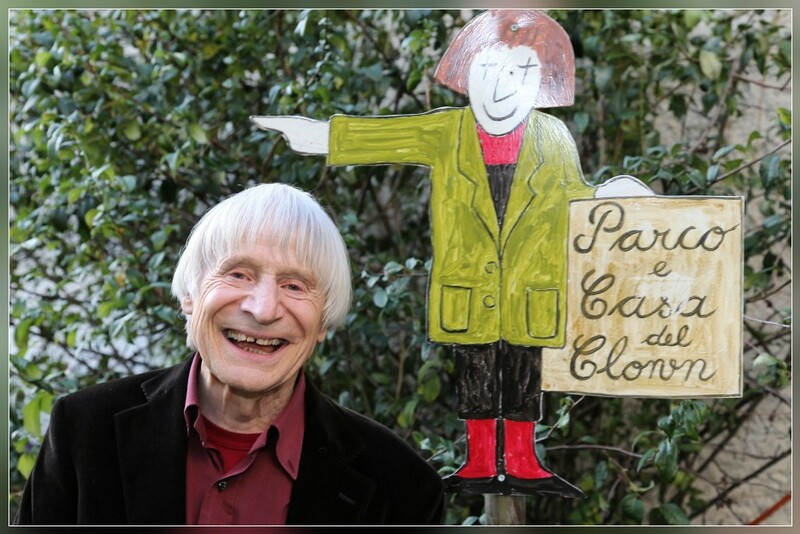 VERSCIO, 18.09.2015 - Clown Dimitri celebrating his 80th birthday. 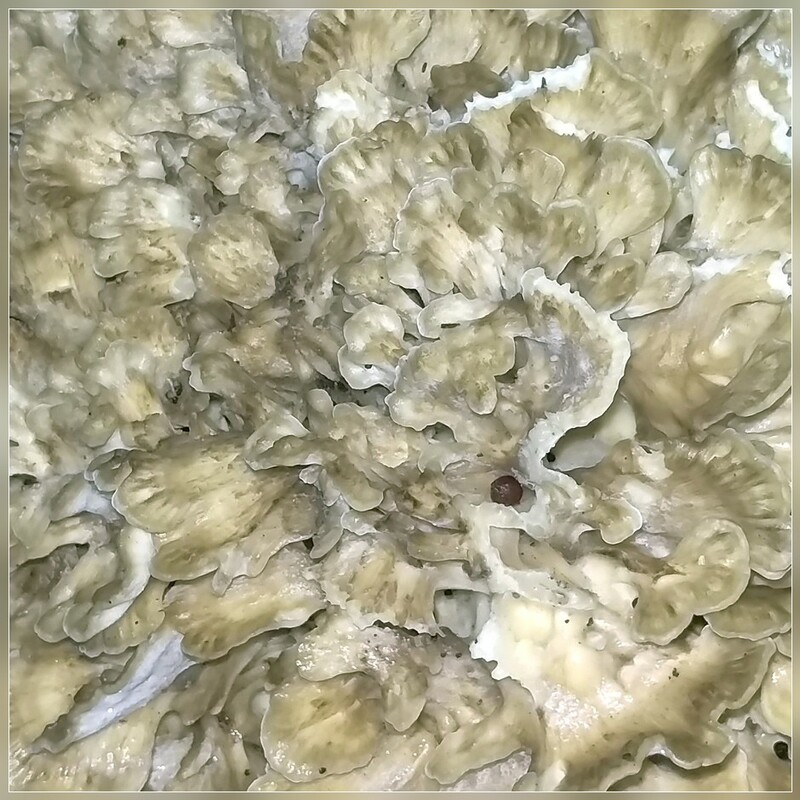 SALA CAPRIASCA, 17.09.2015 - Grifola frondosa - Maitake mushroom ??? 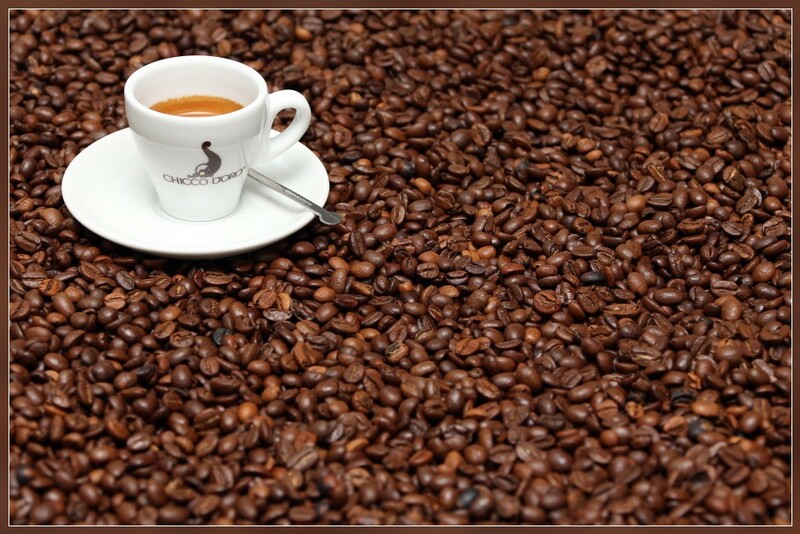 BALERNA, 15.09.2015 - Visiting coffee roasters Chicco d'Oro in Balerna. 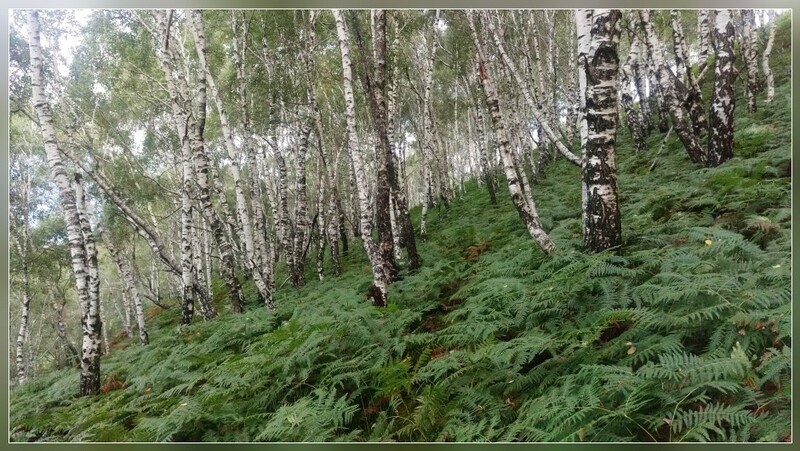 SALA CAPRIASCA, 14.09.2015 - A beautiful birch forest with fern on its ground on Monte Bigorio. 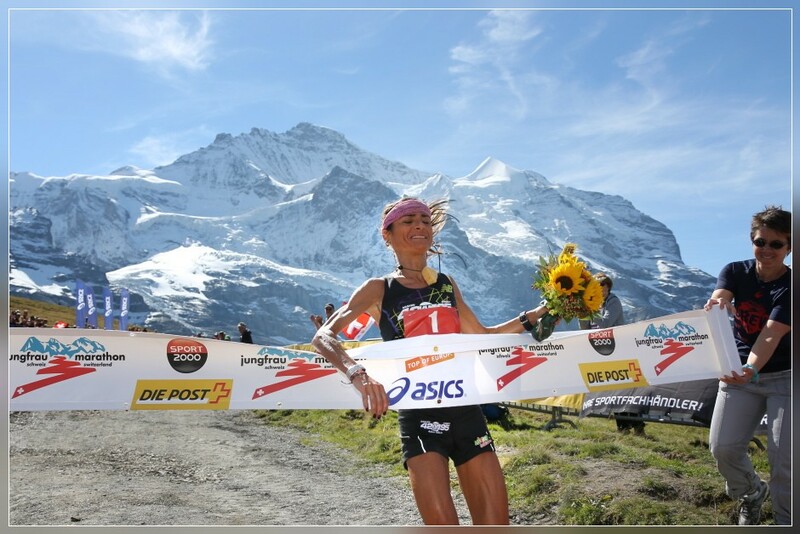 KLEINE SCHEIDEGG, 12.09.2015 - Aline Camboulives (FRA) winning the women's race in 3:28.43,2 hours. 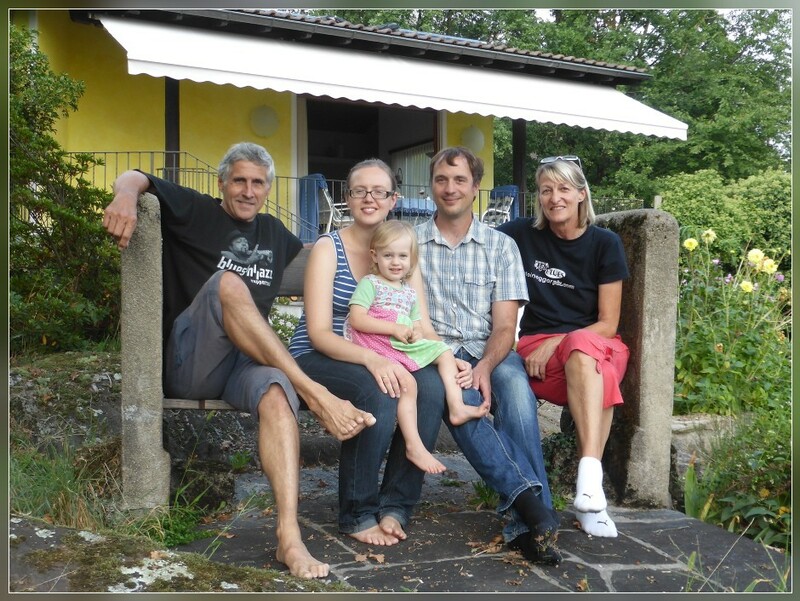 Impression of the 23rd Jungfrau-Marathon over 42 km + 1800 m climbing from Interlaken to Kleine Scheidegg. 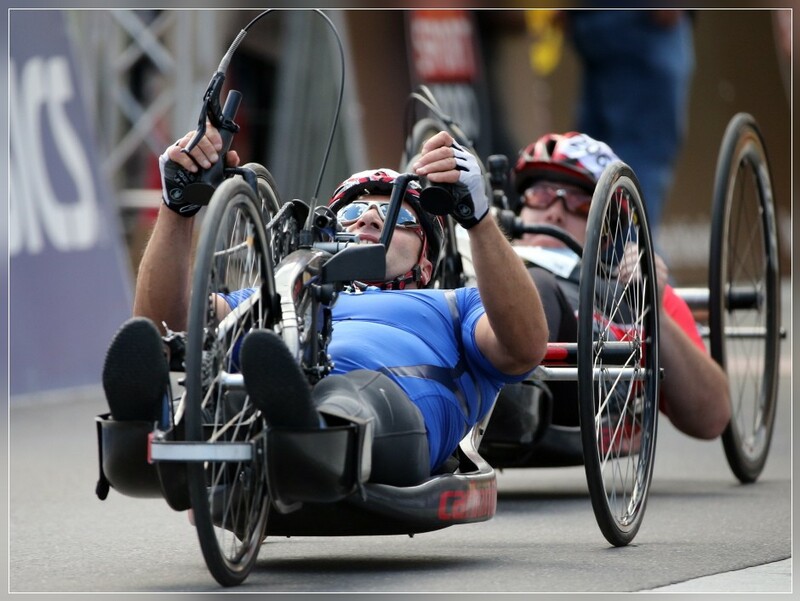 INTERLAKEN, 11.09.2015 - Handbikers competing in the Jungfrau Pararaces friday afternoon in Interlaken. 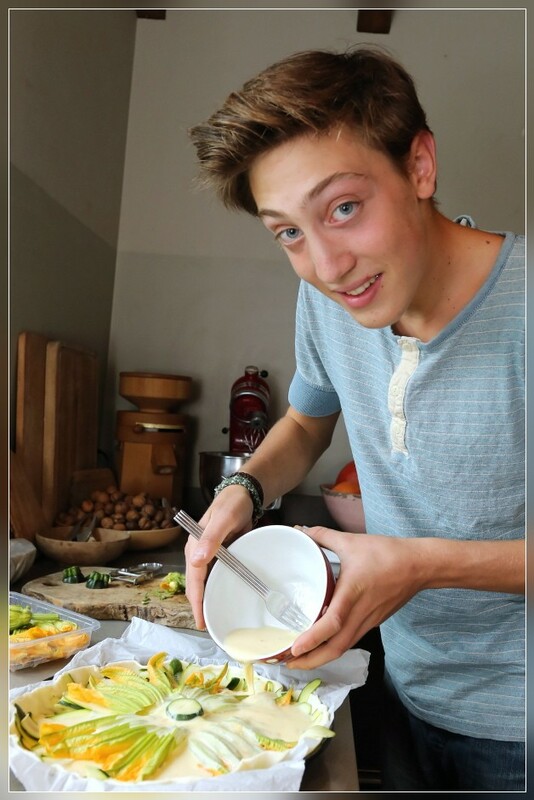 SALA CAPRIASCA, 09.09.2015 - Edoardo Nerboni cooking for Illustrazione Ticinese. LOCARNO 07.09.2015 - Digital panorama shot from Cimetta high above Locarno and Lago Maggiore. 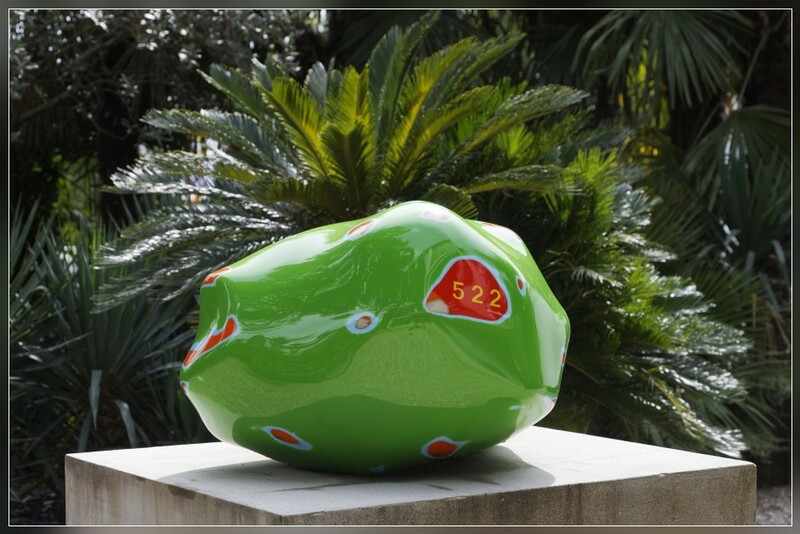 AGRA, 04.09.2015 - Tony Cragg, exposed in the garden of Buchman Galerie in Agra / Lugano. 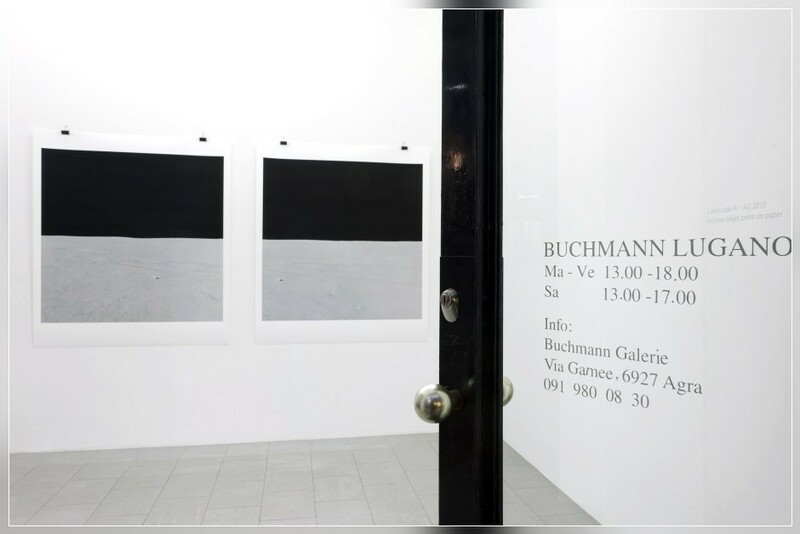 LUGANO, 02.09.2015 - Luciano Rigolini, exposed at Buchman Galerie in Lugano. 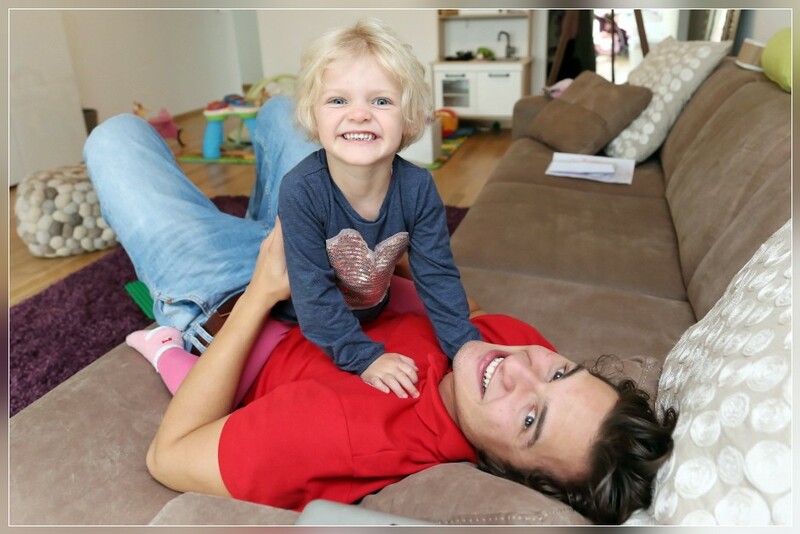 SALA CAPRIASCA, 01.09.2015 - Family meeting with Irina, Franziska & Roland.